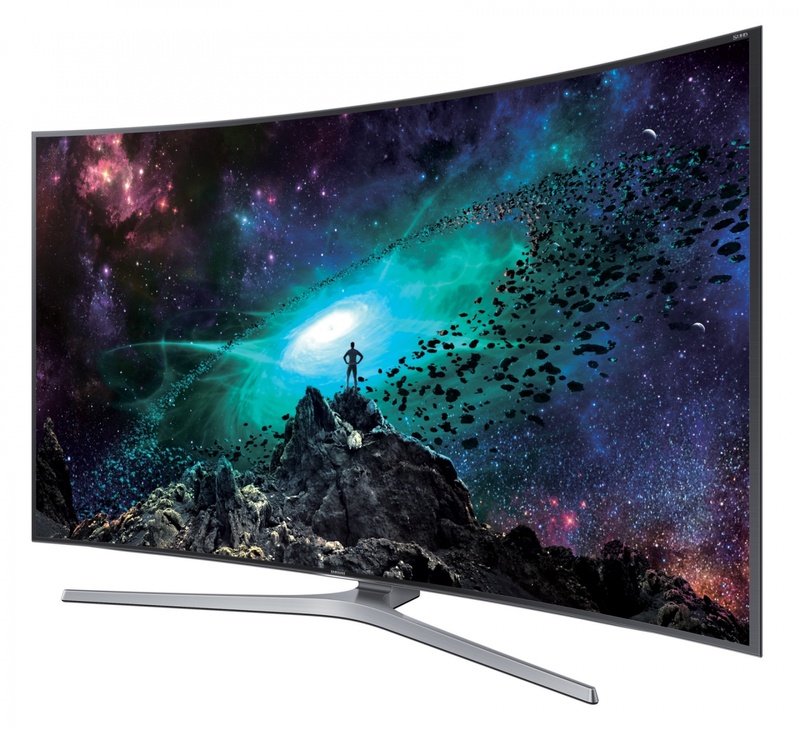 Samsung Gulf Electronics has unveiled its range of Curved SUHD TVs in Dubai at the Gitex Shopper Spring Edition and are currently taking Pre-orders for the Curved SUHD TVs, which will be available in the UAE later this month. Samsung will offer three new series of SUHD TVs: JS9500, JS9000 and JS8500, in nine screen sizes from 48” to 88”. 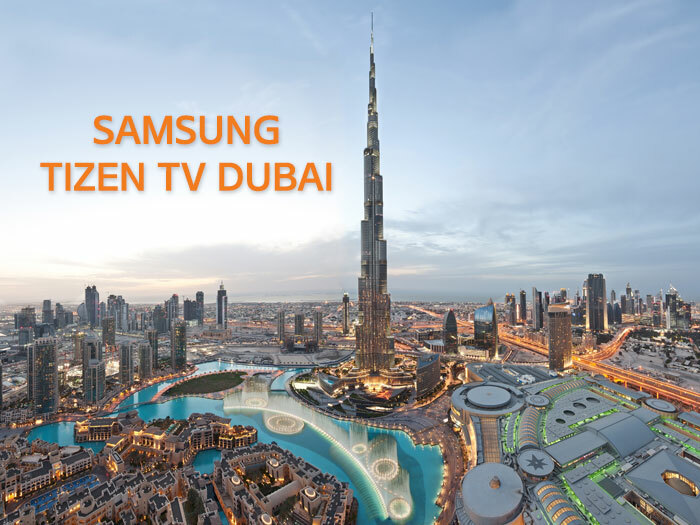 The new TVs will run Samsung’s Tizen operating system and Vinod Nair, General Manager of CTV Business at Samsung Gulf Electronics, told ‘Emirates24|7’ that it is nano-pixel technology that makes a huge difference to the viewing experience offered by its UHD TVs. 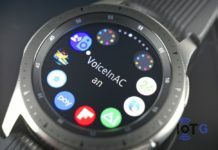 According to Nair, “Samsung had a 69 per cent share of the UHD market last year. We expect to continue that this year, too.” The companies confidence can be seen as they had unveiled an 88-inch UHD TV being retailed at Dh80,000 (about $22,000) in the UAE.